Home » Uncategorized » Join 2.0 – IFTTT, Node-RED, Actions and more! Join 2.0 is out! Download it from Google Play right now! To learn more about Join actions check out the guide here. It’s now possible to trigger any of the hundreds of services in IFTTT, from anywhere, via Join! Learn all about IFTTT in Join here. Node-RED is a mega-powerful automation tool for your PC. It works on any Mac, Windows or Linux machine so anyone can install it! With Node-RED you setup automation flows, connecting nodes to each other. 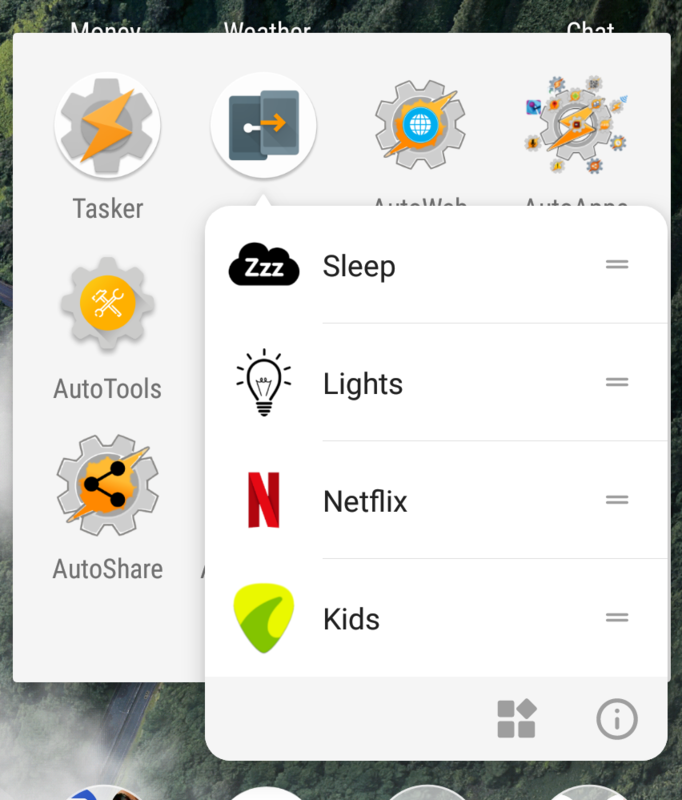 Think of it as Tasker for your PC. NotEnoughTech has a great deal of Node-RED tutorials for you to get started so head on over there! Learn all about Node-RED in Join here. Node-RED is an IP device in Join. This means that Join can communicate directly with it through your local network, or via the Chrome Extension from any network. Like it, anyone can now create IP devices for Join which can work on any system. Check out the source code for the Node-RED Join component to get started. Join now allows you to backup and restore your settings so you’ll have an easier time moving from one device to another. New Join – Chrome Themes, Remote Settings, SMS Contact Photos and more! Previous post AutoVoice on your watch and In your car!